Mark Twain called it "a good walk spoiled." 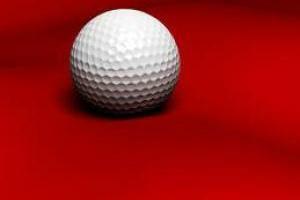 But whatever your attitude towards golf, this is one endeavor that may have the power to multiply your business success. Not only is golf an excellent place to network and to build relationships with clients and prospects, some fans view a round of golf as a window into the soul of a fellow player, both in business and in life. If you are running a full time business, then you won't have the time to practice as much as you want to. Find below a compilation of golf instruction, tips and tricks that I have come across from varying sources over the years, and just may help you to find that elusive key that will assist you in your game and impress that important client.